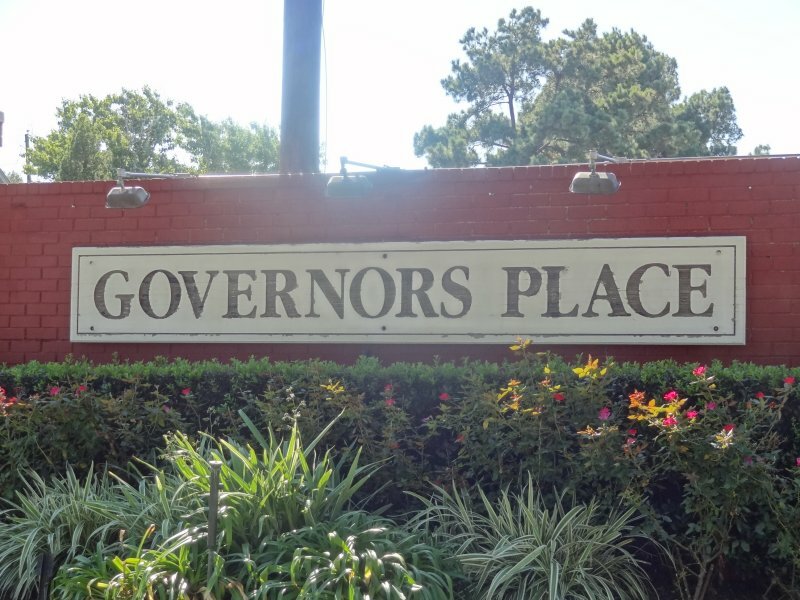 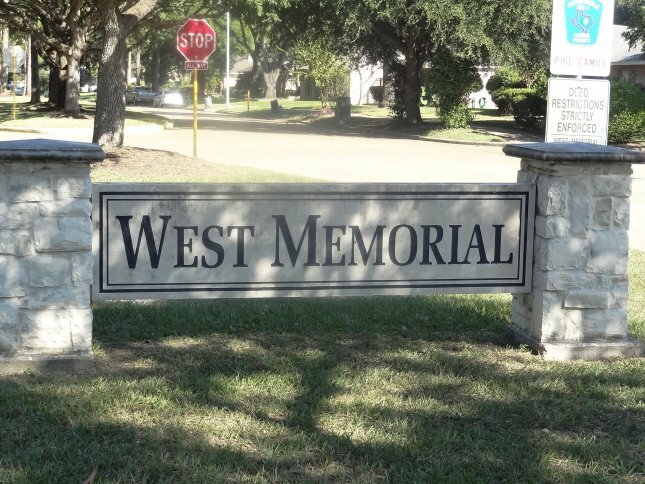 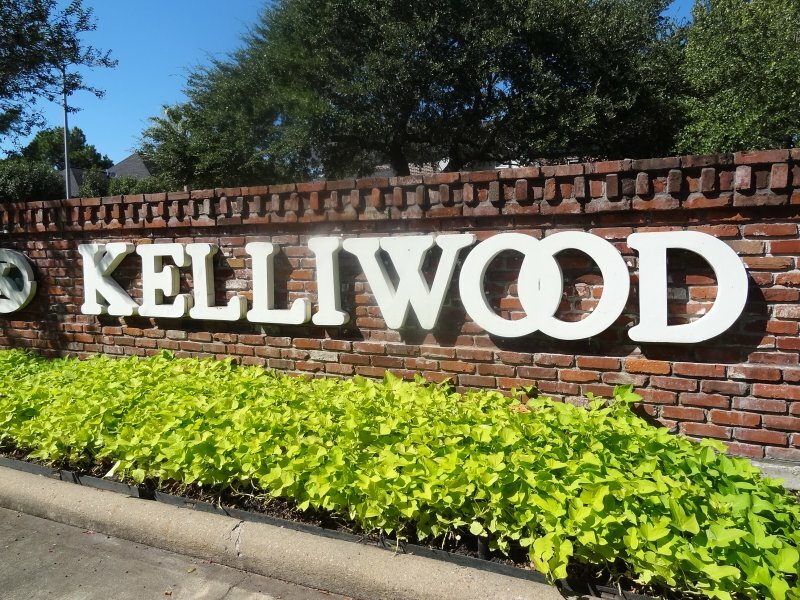 Katy neighborhoods are mostly master planned communities with tree-lined streets, parks, playgrounds, and community pools and tennis courts. 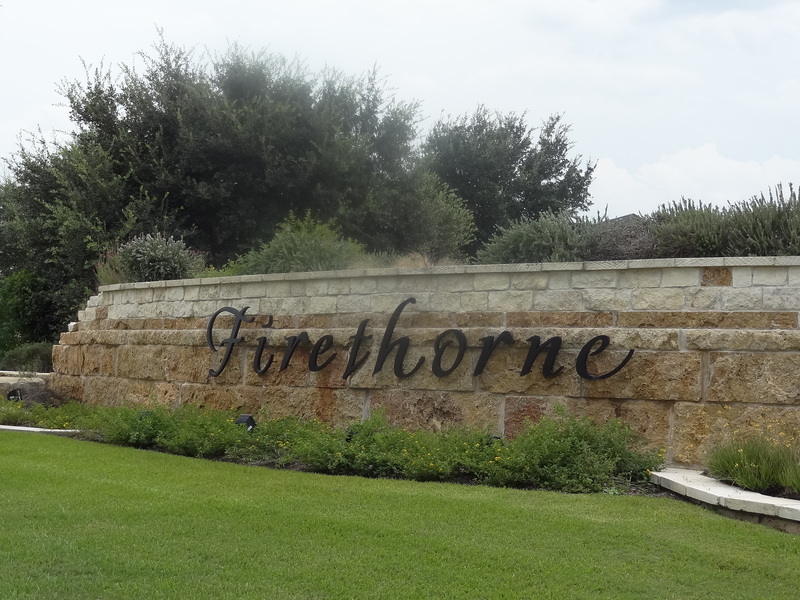 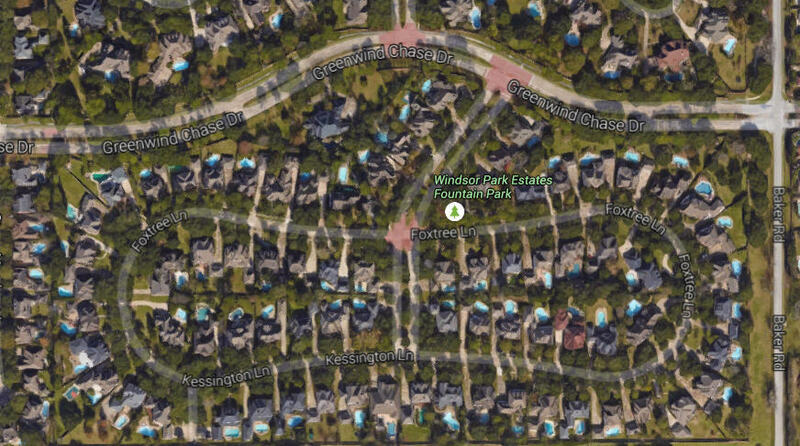 Some Katy neighborhoods are divided into subdivisions, and each subdivision will have its own tax rate, school zone, and price range. 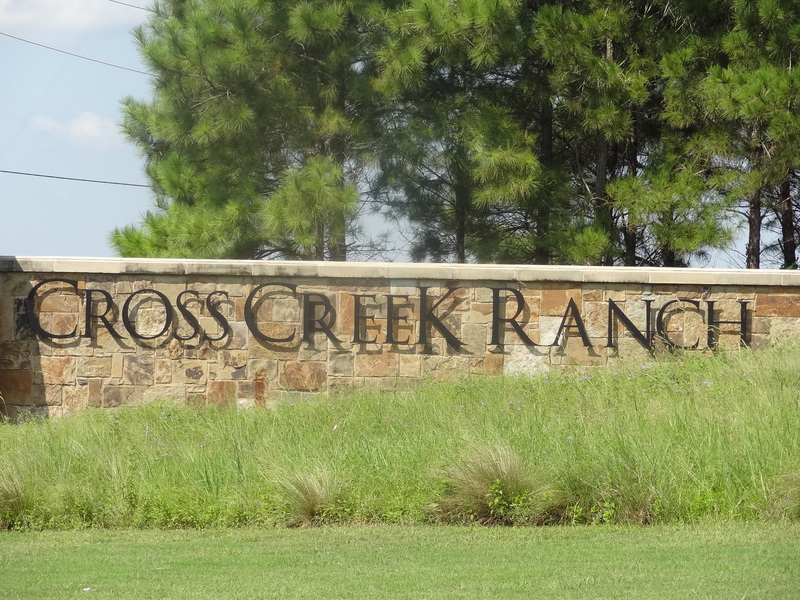 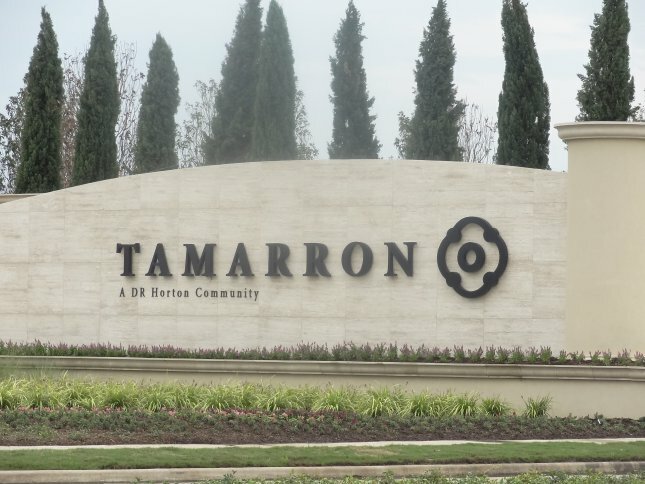 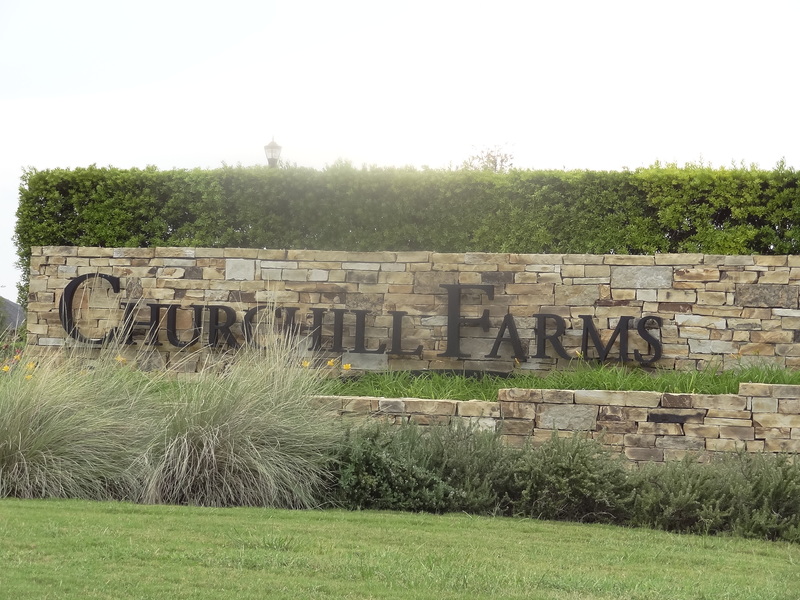 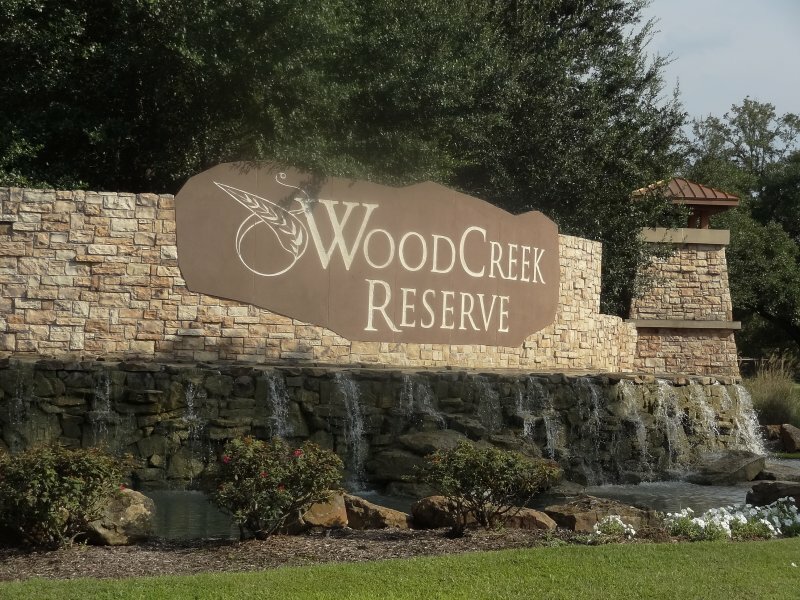 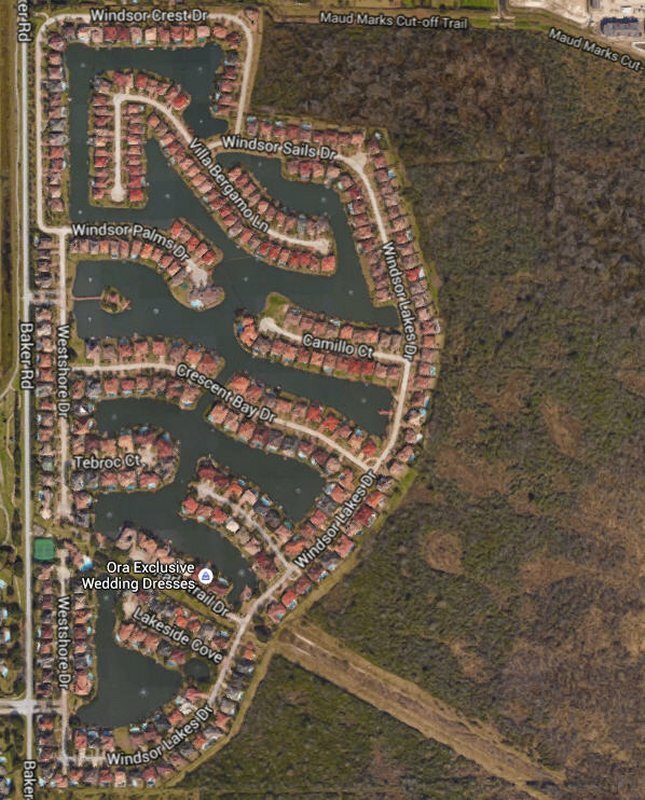 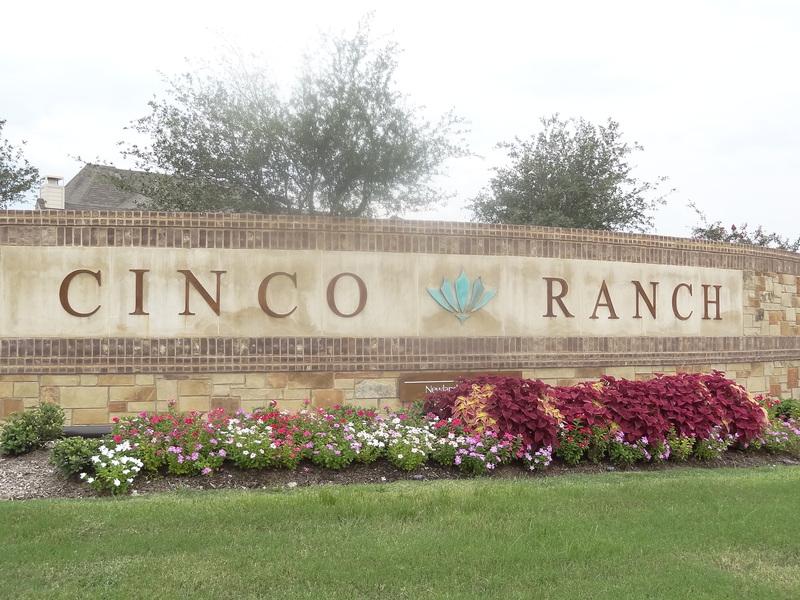 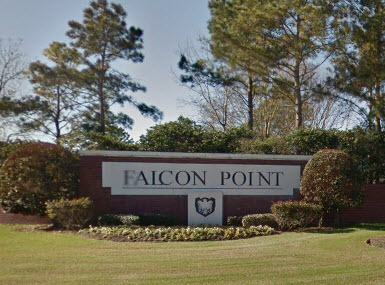 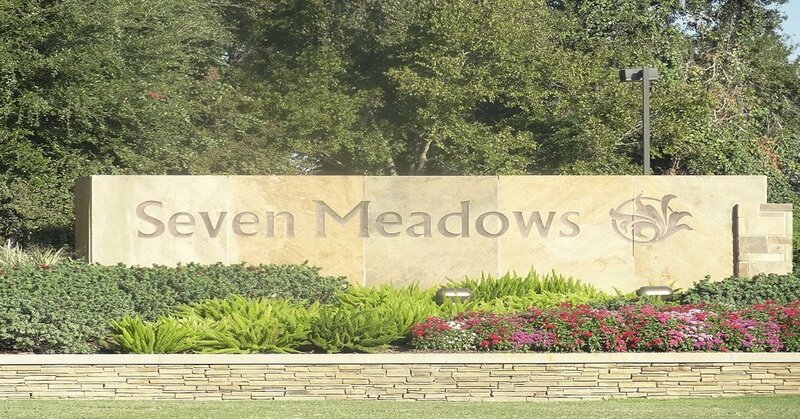 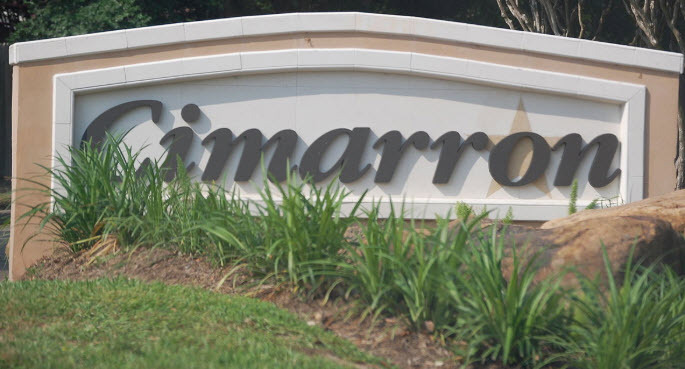 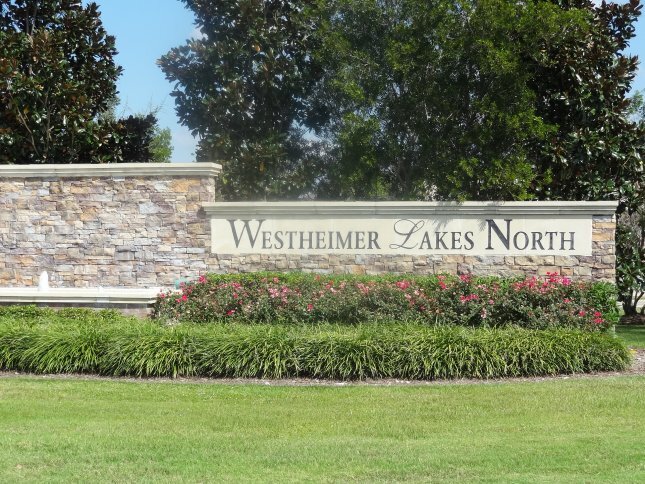 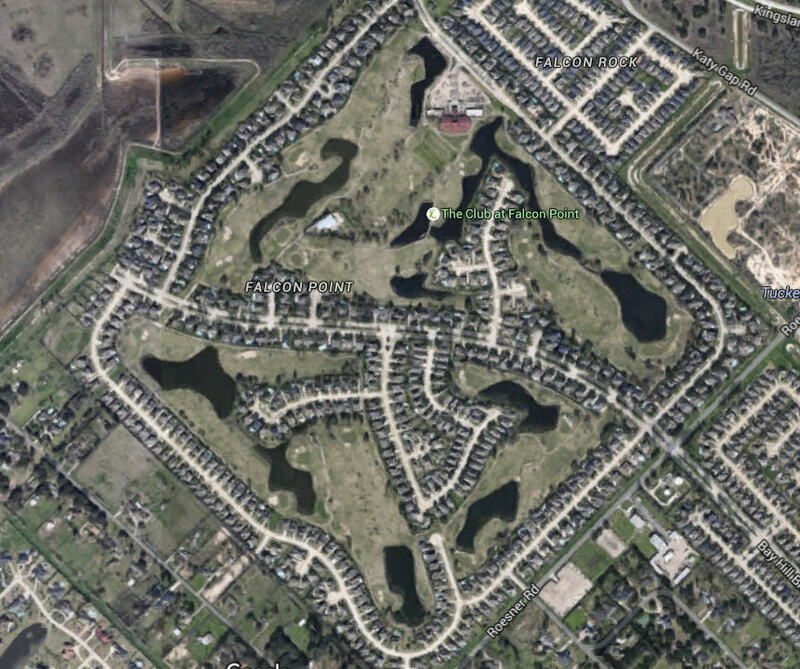 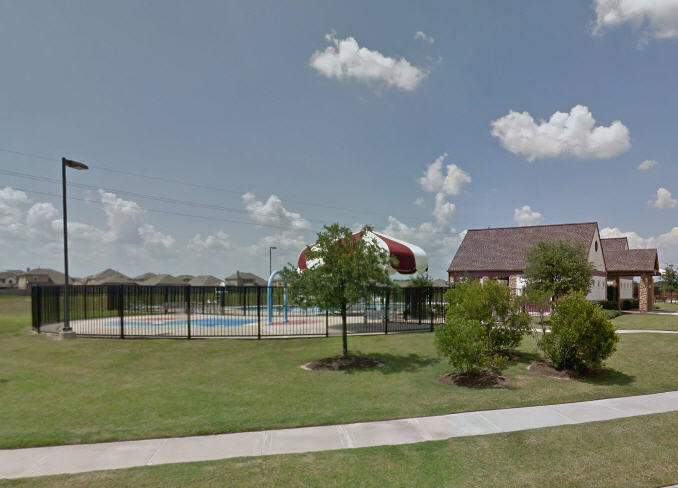 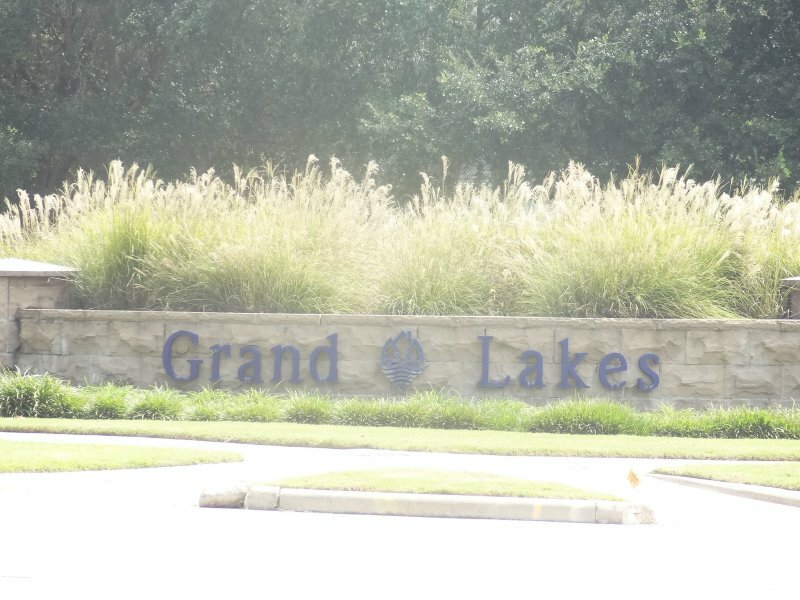 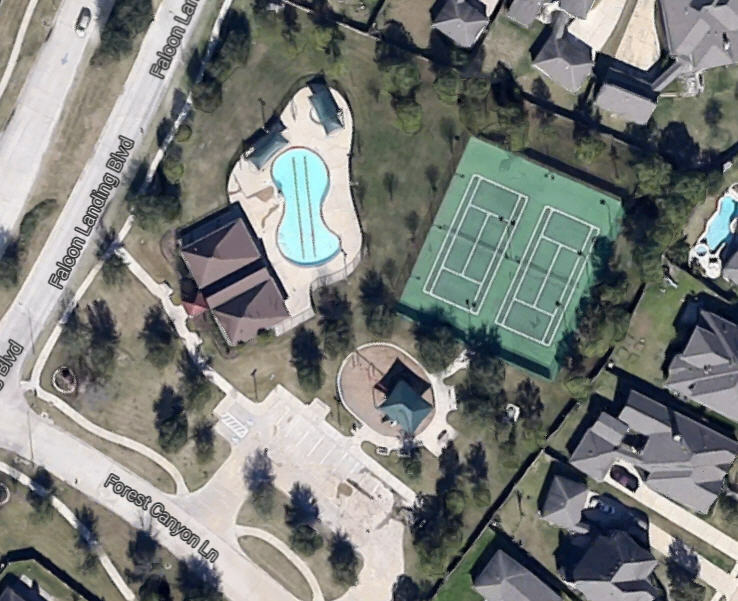 But when searching for a home, it is best to focus on a neighborhood…not one of the 200+ subdivisions in Katy. 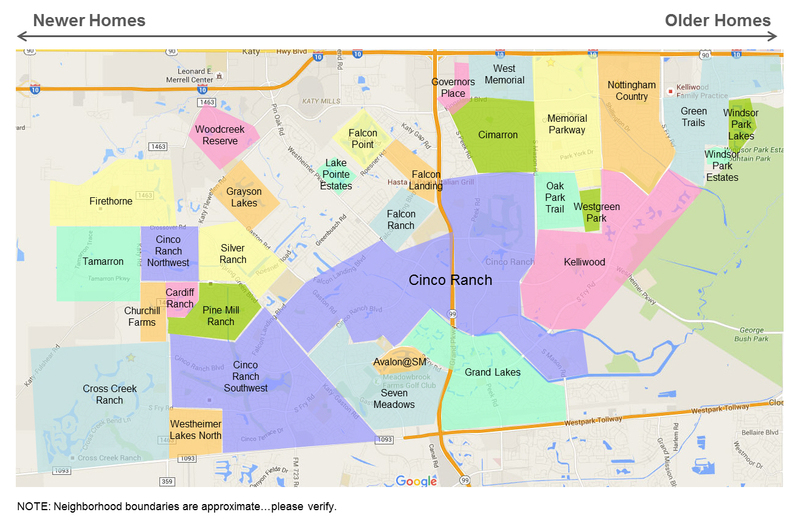 The main Katy neighborhoods are shown below. 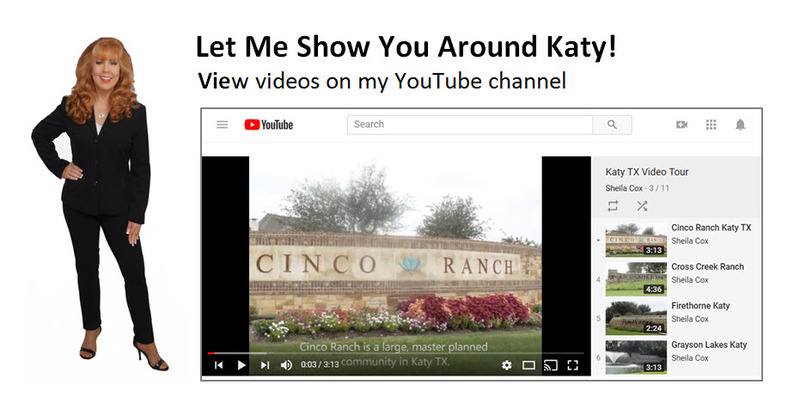 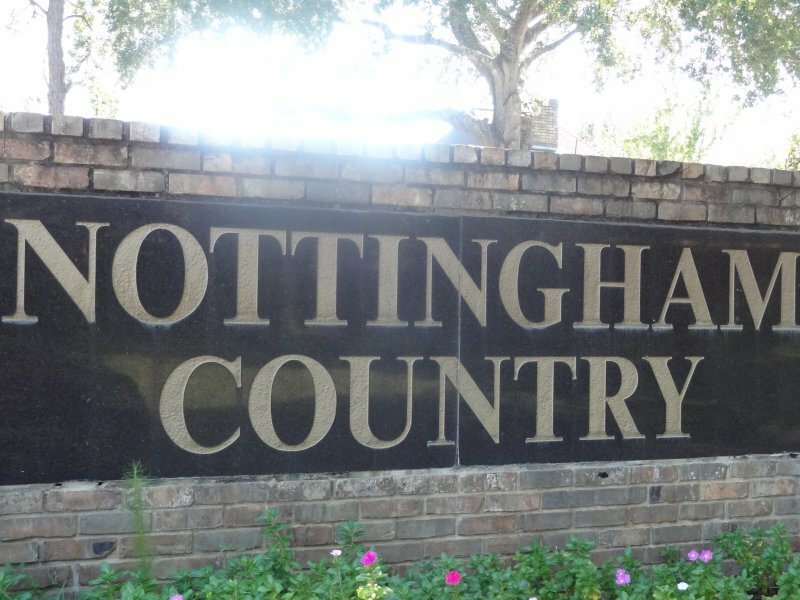 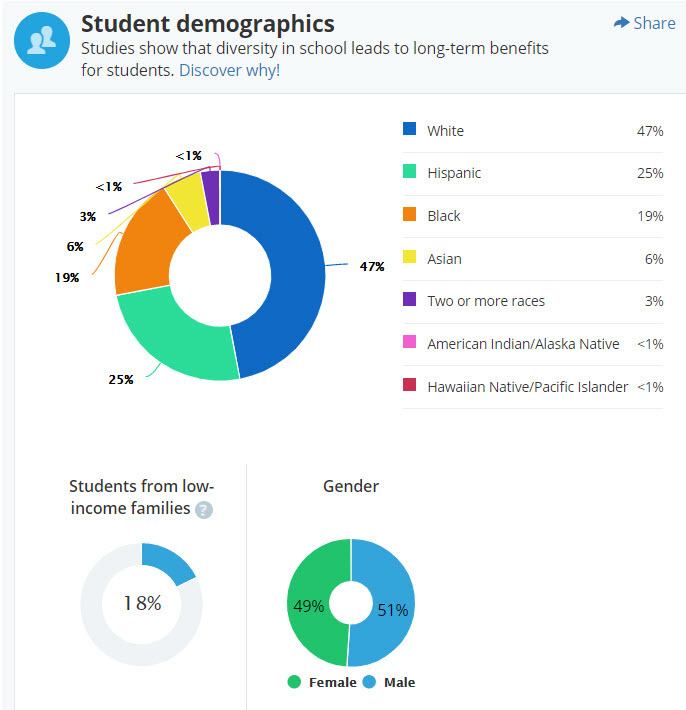 You can click a neighborhood to see a complete description of it including maps, videos, photos, tax info, school ratings, and a list of Katy homes for sale in that neighborhood. 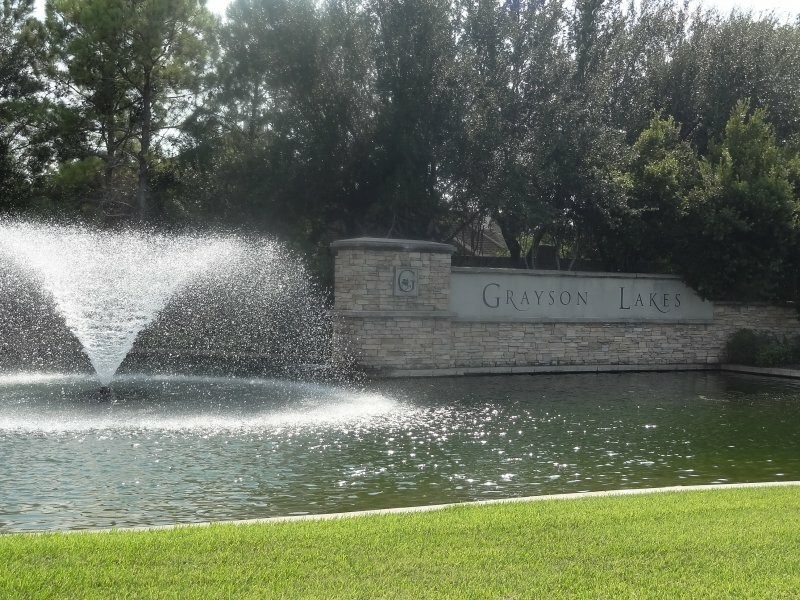 Free 200+ guidebook to help you find the best Katy neighborhood for you!